Teach and Shoot: My First Art Room Poster! 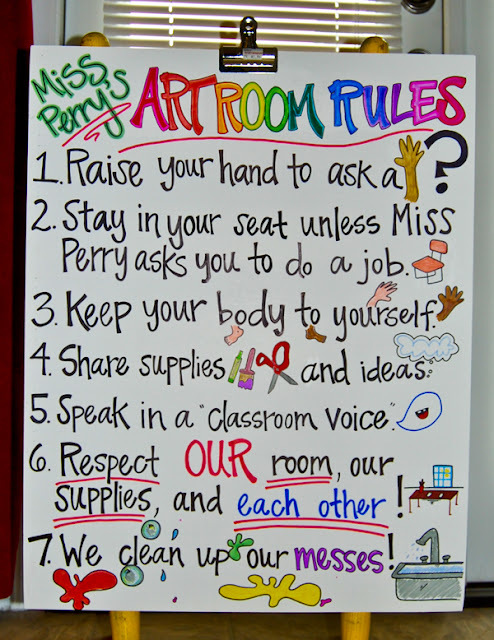 Cool poster :) I need to use it in my classroom as well :) Great blog you have ! this is so fun! 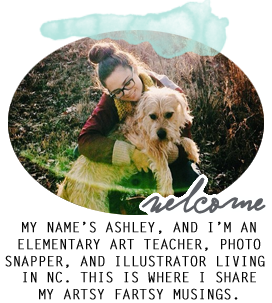 can't wait to hear stories and see your students' artwork. huzzah for teaching! Also, my "word verification" to leave this comment is WORDSES. Poor grammar.